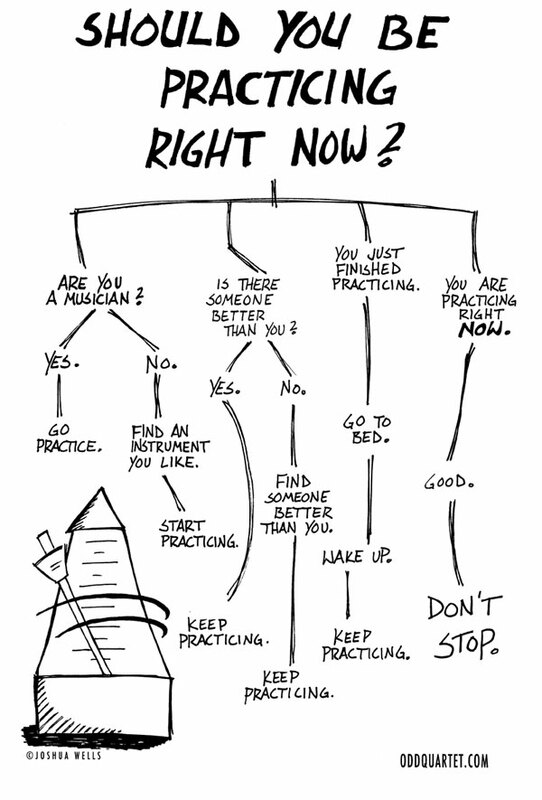 We made the “Should You be Practicing?” comic into a poster – just for YOU! 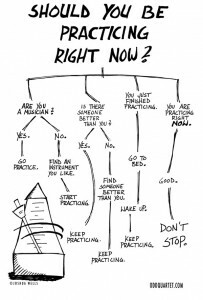 The poster has been professionally printed on high quality paper so that it can withstand the harsh environment of the band hall, orchestra hall, practice rooms – basically anywhere you need to gently remind someone that there is always time for practicing. Head over to the Store to pick one up today.